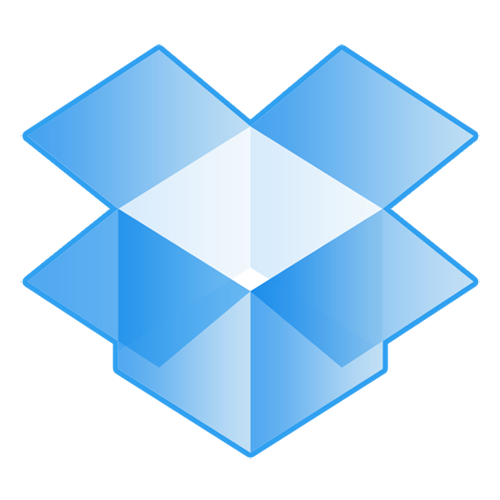 DropBox rodando porem o icone não aparece na barra ? This entry was posted in Linux, Ubuntu and tagged bar dropbox icon, dropbox, dropbox icon, icon dropbox, icon dropbox bar, libappindicator1. Bookmark the permalink.